This is a pretty image! 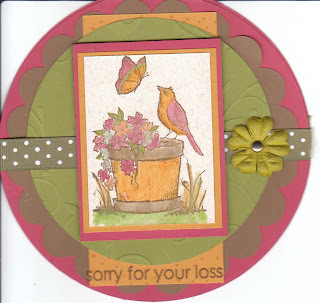 I'm sure whoever receives this will find some peace in their loss with this card. Very pretty card! I love that stamp! 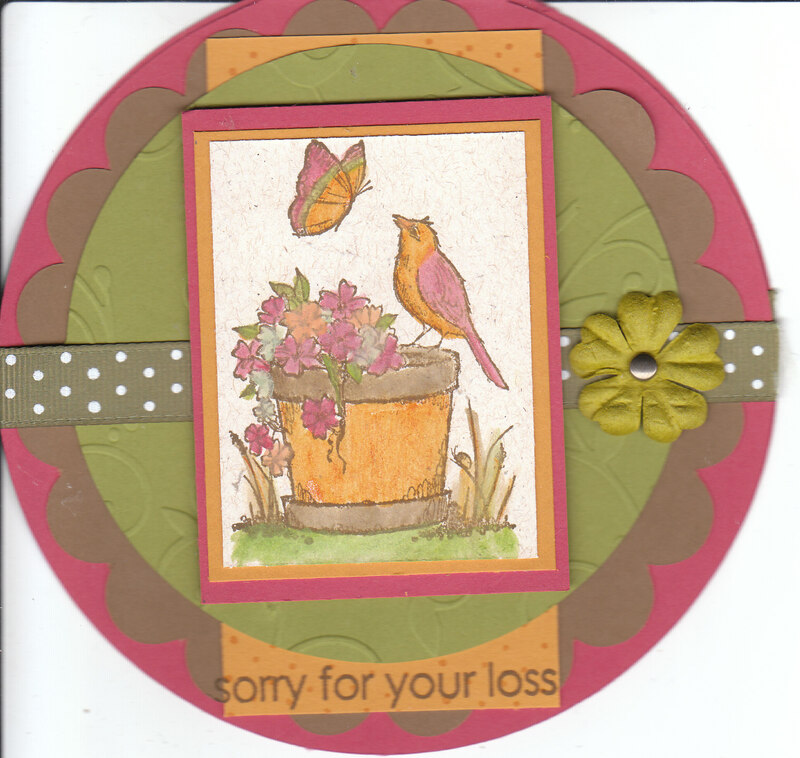 Your card is lovely - if you enjoy challenges, drop by www.justscraps.ca and check us out. We'd love to have you play along! Very cute! Great use of the mojo sketch.